AcaciaIT is causing a Ruckus! | Acacia I.T. AcaciaIT is causing a Ruckus! 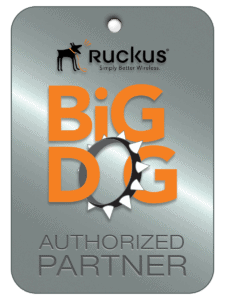 No that is not a misspelling, AcaciaIT has recently become a Ruckus Wireless Partner. Ruckus wireless devices are the high-end access points used in stadiums, concert venues, hotels and convention centers. 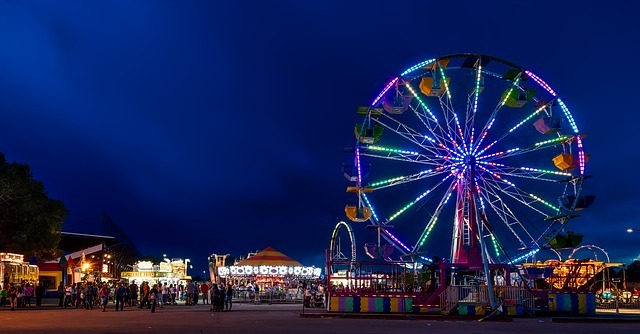 We have recently installed the first phase of wireless for the Pima County Fairgrounds RV and convention center (Old Pueblo hall), just in time to be live for all of the vendors and RV’ers at this year’s fair! Comments from “Wow” to “This is fantastic” have been heard from RV and Vendors alike. If you are interested in what Ruckus can do for your wireless needs please contact AcaciaIT and we can do a heat map of your location for best placement and get you a quote. AcaciaIT staff was on-site for the entire Fair. Thank you to those who said hello. Our techs helped keep the Fair vendors happy and RV goers connected. It is always great to see our clients enjoying themselves in the community.